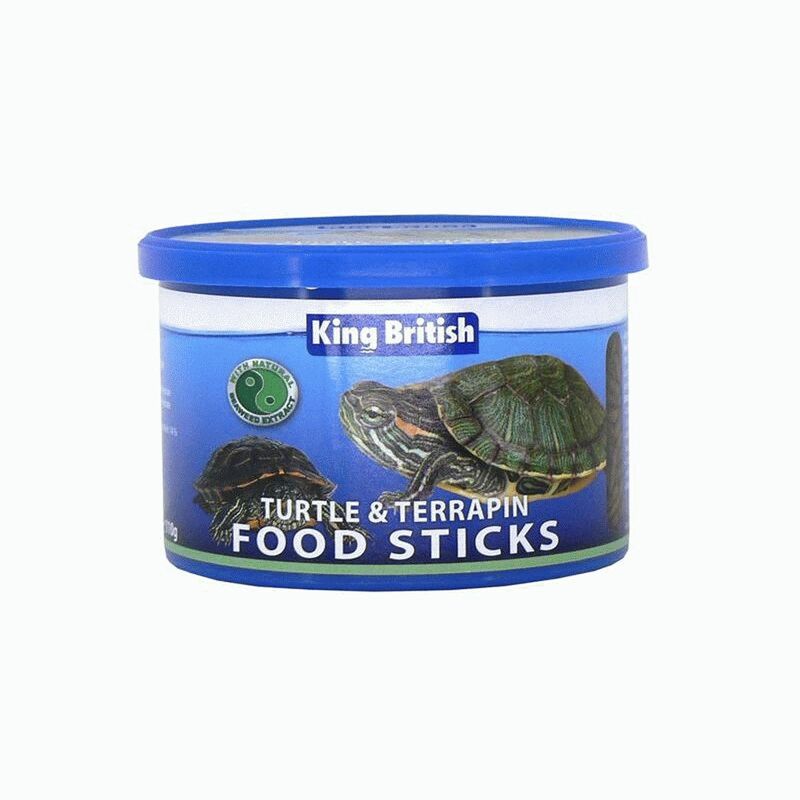 King British Turtle & Terrapin Food Sticks are a complete diet which contains all the essential vitamins, minerals and nutrients that healthy, active turtles and terrapins require. They contain just the right amount of calcium to support healthy shell development and have spirulina algae and shrimp shell to enhance the natural colour. They have been made into a floating formation to encourage natural foraging behaviour. There are currently no questions for King British Turtle & Terrapin Food Sticks - be the first to ask one!